Watch some of the slick parkour and combat moves you’ll be able to perform in Techland’s upcoming first-person zombie-survival game, Dying Light. The trailer above highlights Dying Light’s “Natural Movement,” a system designed internally at Techland. It “not only lets players move around the whole environment of the game easily and intuitively but also combine parkour-style movement with brutal combat,” writes the studio in a recent press release. They also note that the feature will be further detailed and showcased during Techland’s presentation at E3 2014. 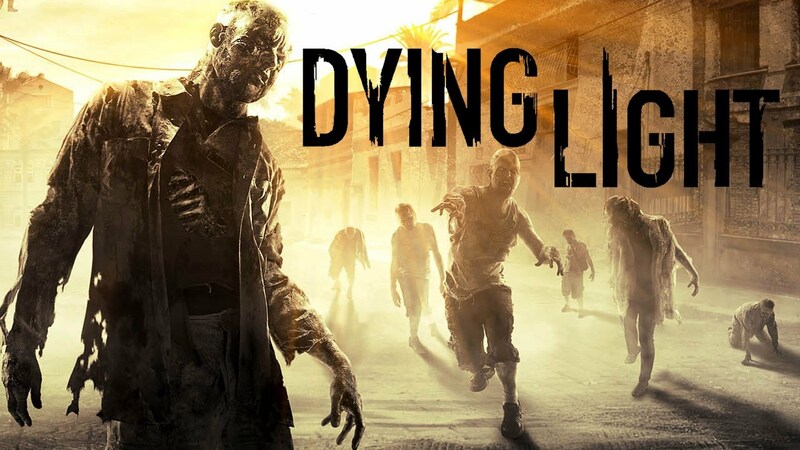 Dying Light hits PC, PlayStation 4, Xbox One, PlayStation 3, and Xbox 360 in February 2015. It will offer will offer four-player online co-op along with split-screen co-op, as well as additional pre-order bonus multiplayer modes that allow players to invade each others’ worlds as a zombie.